Quality is at the heart of everything we do. We follow a set of values which underpin all of our work for you. We recognise the needs of our customers and meet this with our enthusiasm and knowledge. Our customers expect quality results and trust us to meet their expectations. We thrive on giving our customers exactly what they want. 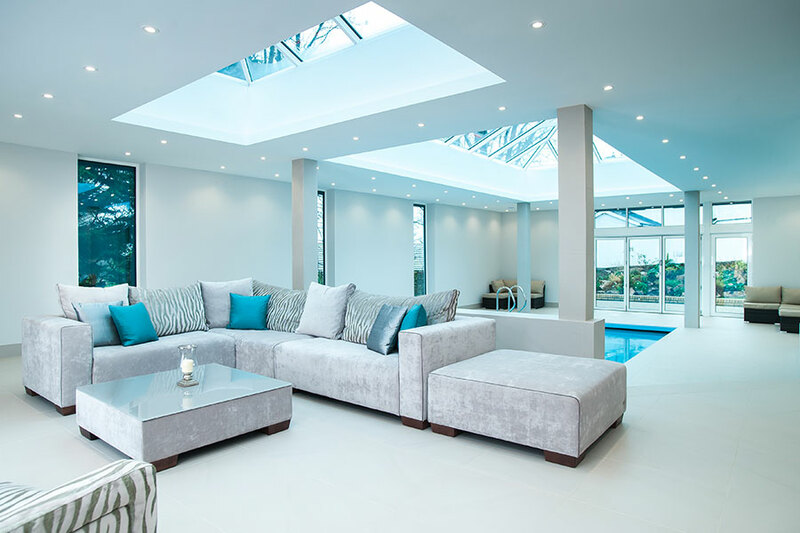 Over the years we have accumulated a wealth of knowledge about what the people of Plymouth and the surrounding areas want in terms of glazing. We know what the popular trends are and can give you honest advice on how we can improve your home. Being family-run we treat each customer individually and being a tight-knit group allows us to focus on jobs one at a time; giving you the attention you deserve. We listen to your needs and concerns and reflect this through our work. We have a background in fabrication as well as installing so have great knowledge of the glazing industry, allowing us to advise on what would suit your project and property.